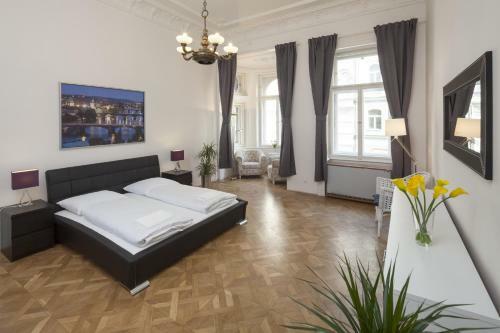 Wenceslas square TOP apartment price per day from €75 Wenceslas Square TOP apartment is located in the centre of Prague and just beside the Duplex Disco Night Club. 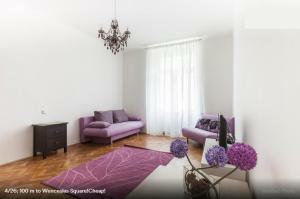 The spacious apartment on two levels offers free WiFi and a TV. 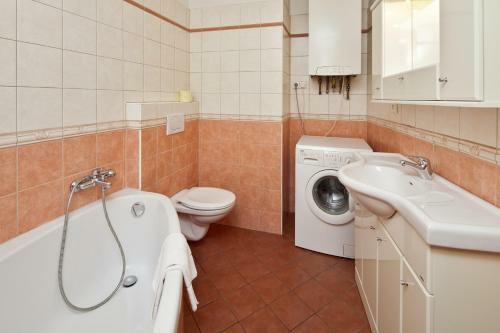 The unit consists of a living room with a sofa, a kitchenette with microwave, 2 bedrooms and a bathroom with shower and hairdryer. There are wooden stairs connecting the bedrooms. A supermarket, as well as various bars, pubs and restaurants can be found within a distance of 50 metres. 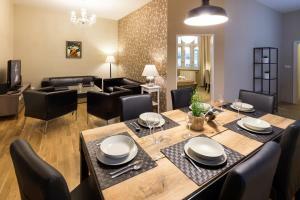 Holiday apartment 300077 This is how we would describe our apartment in a few words:Inside: modern and brightOutside: centre of new townOur apartment Lucerna Suite 612 is located in the central and beautiful Nove Mesto area. 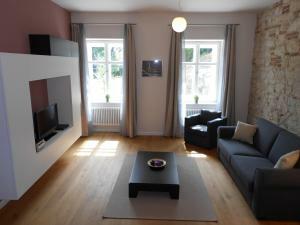 Holiday apartment 300078 This is how we would describe our apartment in a few words:Inside: modern and brightOutside: centre of new townOur apartment Lucerna Suite 614 is located in the central and beautiful Nove Mesto area. Holiday apartment 300084 This is how we would describe our apartment in a few words:Inside: modern and brightOutside: centre of new townOur apartment Lucerna Suite 611 is located in the central and beautiful Nove Mesto area. 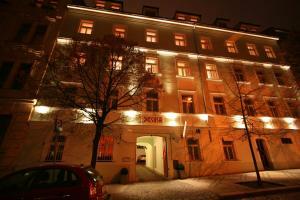 Restaurant The Alcron, Prague Guest reviews: 9,4/10 ~ 0,2 km from Capital Apartments Address: Stepanska 40, 110 00, Prague. 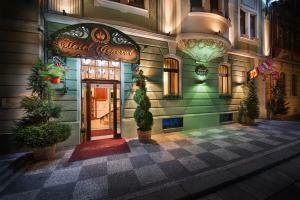 Restaurant Estrella, Prague Guest reviews: 9,4/10 ~ 0,6 km from Capital Apartments Address: Opatovicka 17, Prague. Cuisine: Vegetarian. 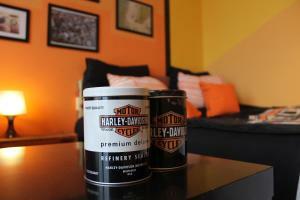 Restaurant U Bile Kravy, Prague Guest reviews: 9,4/10 ~ 0,6 km from Capital Apartments Address: Rubesova 10, Praha 2, 120 00, Prague. Cuisine: French. 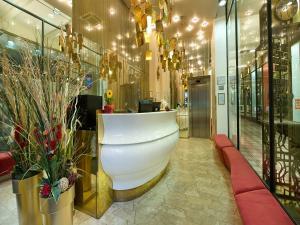 Restaurant Indian Jewel, Prague Guest reviews: 7,2/10 ~ 0,7 km from Capital Apartments Address: Tyn 6, 11000, Prague. Cuisine: Indian. Restaurant Casserol, Prague Guest reviews: 9,2/10 ~ 0,7 km from Capital Apartments Address: Karlova 147/44, Prague 1, 11000, Prague. 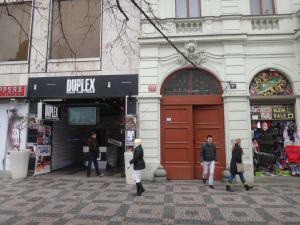 Cuisine: Czech, Contemporary.